Bah humbug! 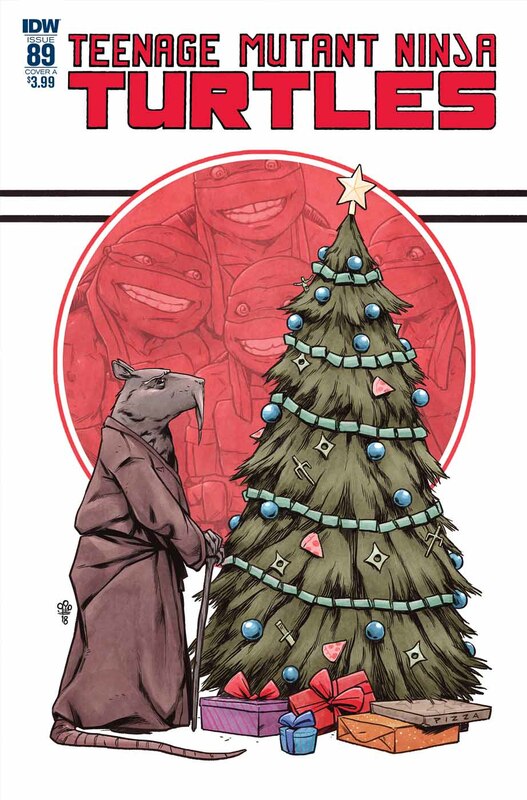 When Splinter forgets the true meaning of the holidays, it takes a visit from the Turtles of Christmas Past, Present and Future to remind him that nothing is as important as family. • A look into the past, present, and future helps Splinter see what matters most. 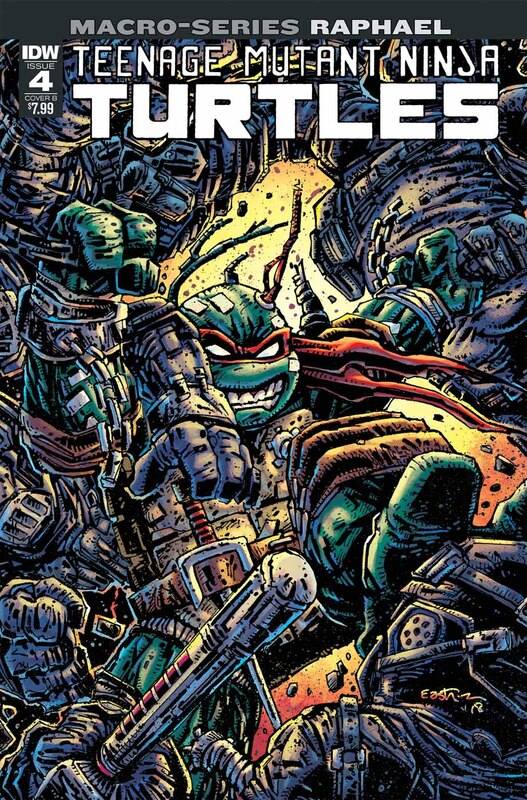 • Oversized action from TMNT co-creator Kevin Eastman, who scripts and does layouts, with inks by Ben Bishop! 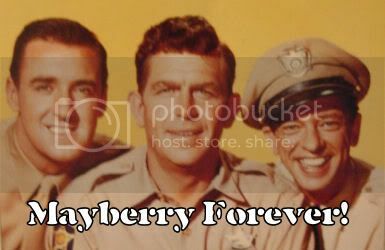 • An important turning point for Raphael that will have long-lasting repercussions! To catch a mutant kidnapper sometimes means... getting kidnapped?! 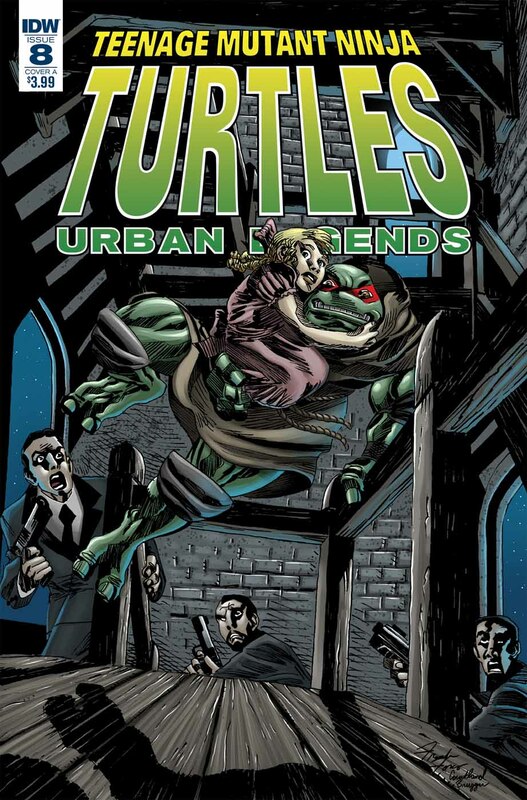 When the Turtles lay a trap to lure their latest mystery villain out into the open, they find themselves biting off more than they can chew. 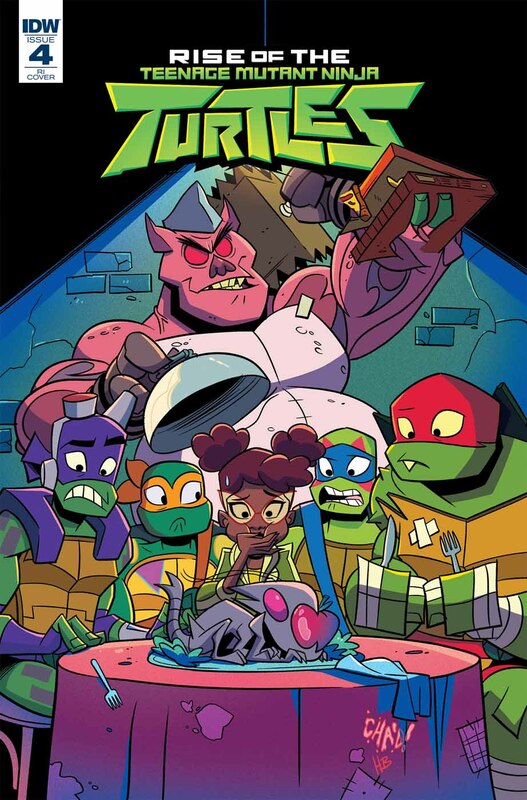 • Overseen by showrunners Andy Suriano (Cosmic Scoundrels) and Ant Ward! 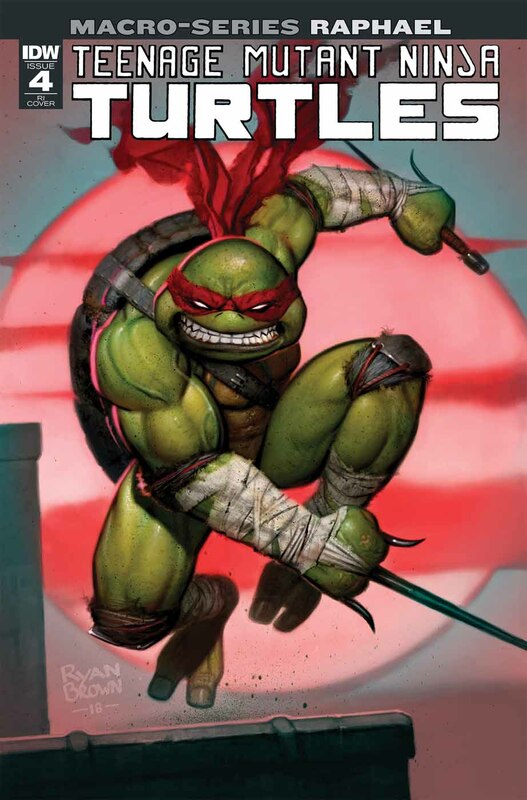 • The entire TMNT Volume 3 run-all 23 issues-reprinted in full color for the first time! Last edited by bushido; 09-19-2018 at 12:23 PM. All things considered though...Splinter IS very much in tune with his human incarnation, he wouldn't be celebrating Christmas at all anyway given the time he was living in Japan. It should be cool to see how they go over the past, present, and future though. Heckin love that old storybook look of the cover though! Super cute. It'll be great to get another Christmas story before the next year starts throttling us for the next ten issues with the insanity that will be 90-100. I think this is the franchise’s first take on “A Christmas Carol” since Mirage. So at least 13 months in IDW's timeline would have passed since Darius Dunn was put down. So how long will it have been by #89 since #50? 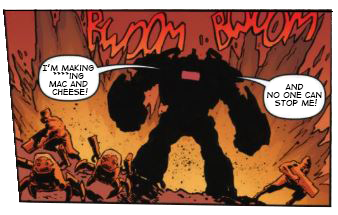 Kevin Eastman does a story with Agent Bishop? Its cool seeing an original creator use a character created in the other media. Soooo who is doing art for “A Christmas Carol” issue? I asked myself the same question. Cover A is Dialynas so it's probably him. Santolouco just made a variant cover I guess. I will update that. Thanks. Last edited by bushido; 09-19-2018 at 12:20 PM. So THAT"S what the acronym stands for! This is the only concept that would make sense. 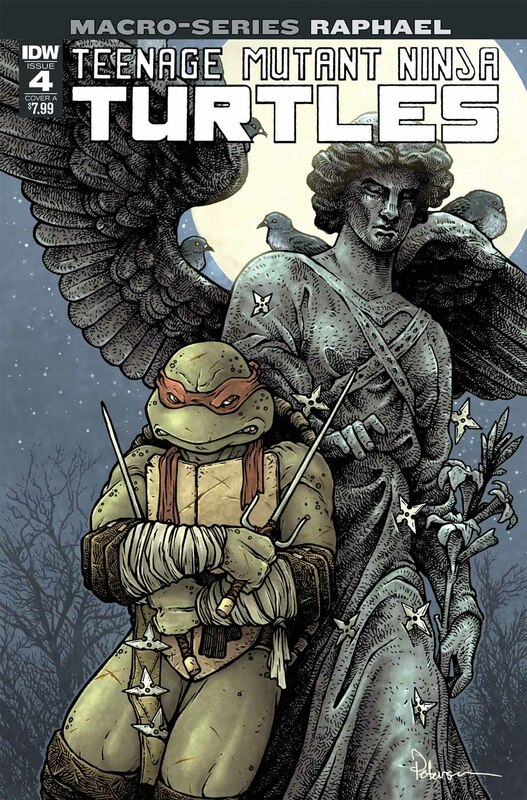 So the Raph macro is the first Kevin Eastman scripted issue since the two annuals? I hope this is much better. I just finished drawing the whole #89 issue but the different artist on different periods would have been a cool idea. We can at least be optimistic about the layouts being dynamic and exciting. His scripting isn’t my favorite but he does capture the tone of the turtles personality perfectly, which I can always appreciate.